If you’ve been looking to go on the ultimate road trip of a lifetime, look no further! Traveling into space will absolutely make you a travel blogger ROCKETSTAR! (yes, that pun was totally on purpose) Space travel for us mere Earthly dwellers is only a pipe dream. But, this is how a normal person can get to space without the years of Astronaut training! 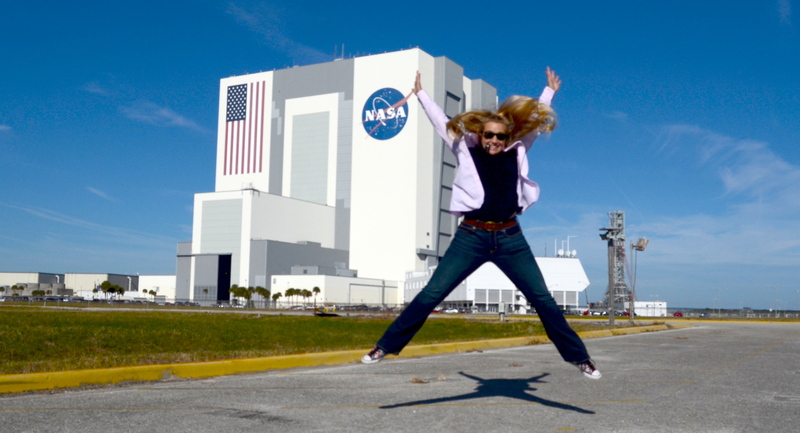 Thanks NASA and the NASASocial program! 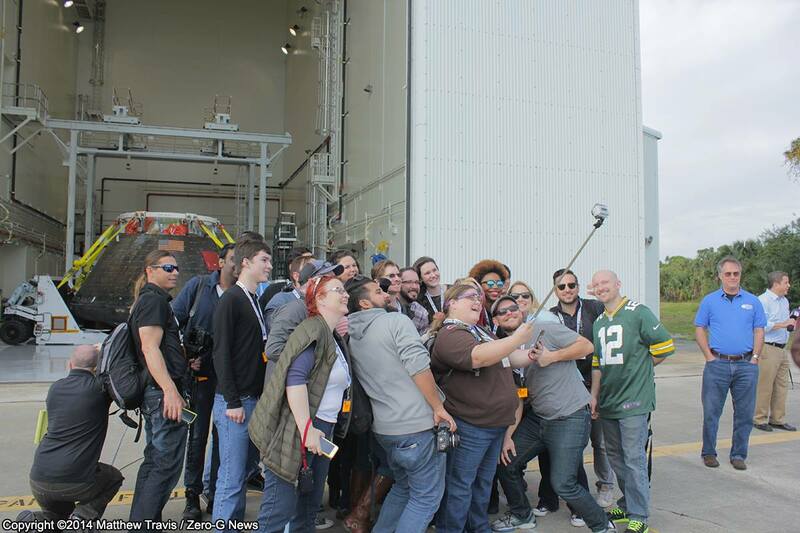 NASASocial provides social media users the chance to get up close and personal with NASA missions, engineers, scientists and all things space related. Basically, this is a two day summer camp on asteroids!!! (see i did it again) With more selfies than you can handle! 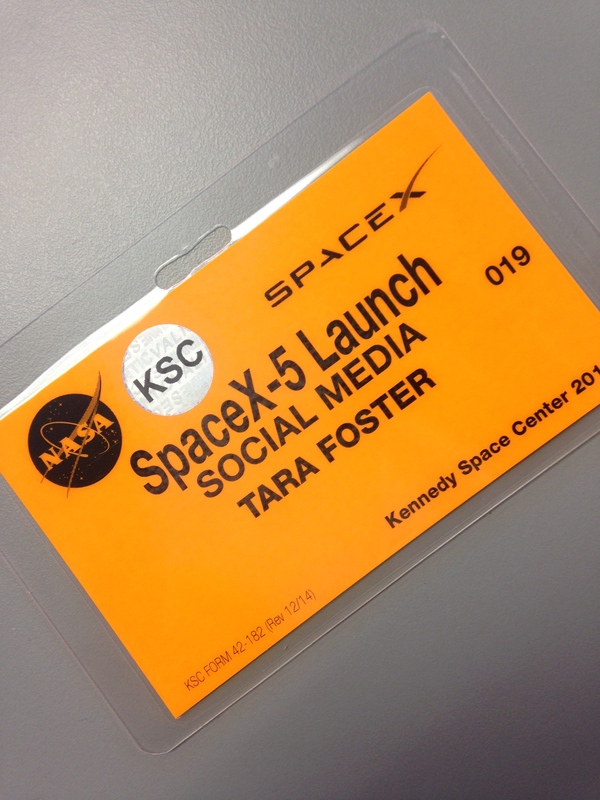 To be considered for NASASocial, you first need to have some sort of social media account. That can be a blog, Twitter account, Instagram, you name it. 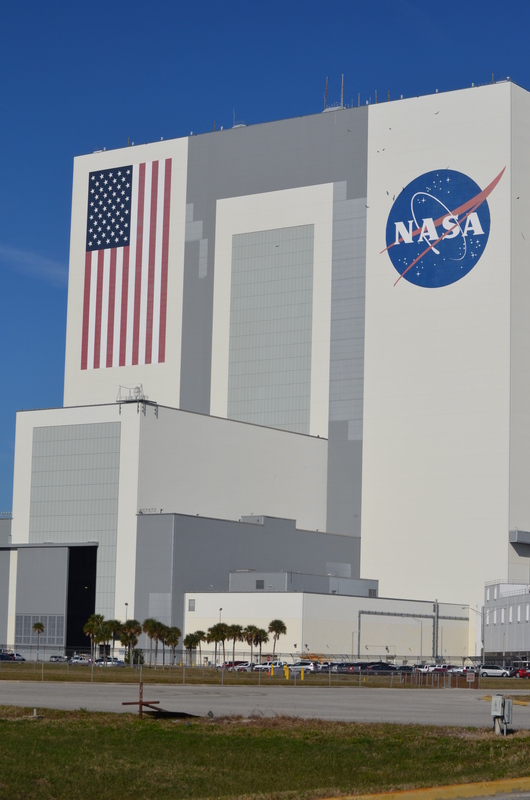 Then, you need to apply on the NASASocial webpage for the event that you want to attend. From there, your paperwork goes off to the lovely people at NASASocial for consideration. 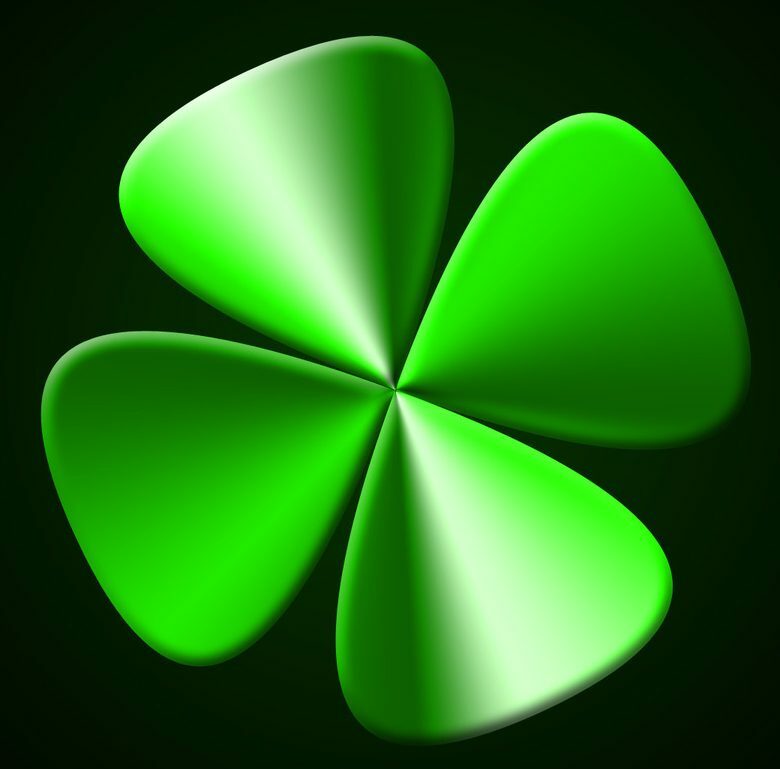 A few weeks will go by and with some luck, you’ll get your acceptance e-mail at like 11:59pm on a Monday. Prepare for no sleep, because you’ll be overly excited! Then, you’ll book your refundable flights and accommodation. I say refundable because rocket science is just that – rocket science. Working with high explosives is a pretty risky business – it’s just something that you want to go right the first time. NASA is one to dot all the I’s and cross the T’s to avoid any failures. So, from time to time, launches get scrubbed and rescheduled for a later date. 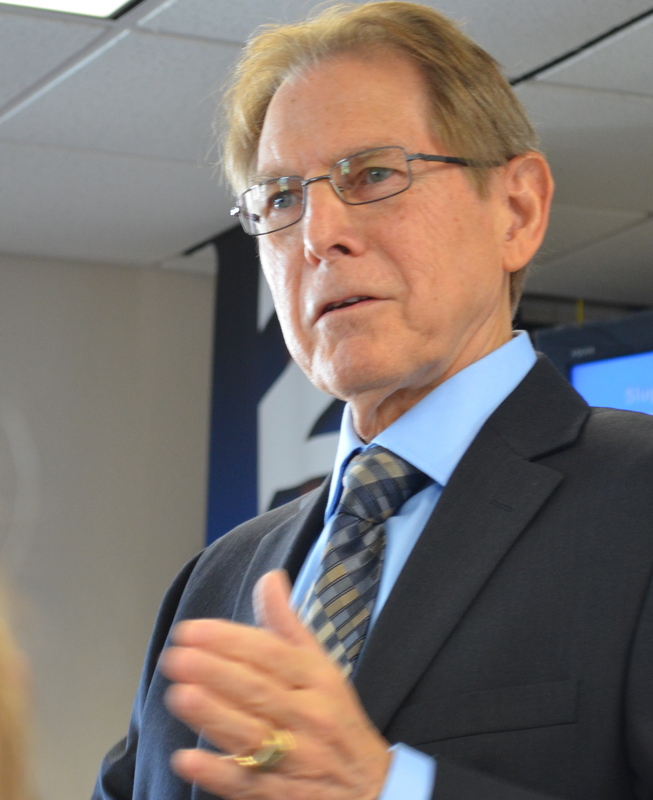 There will be super interesting press conferences, meetings with scientists and astronauts. There may even be a chance for you to explore and ask questions about some of the new projects NASA is working on. 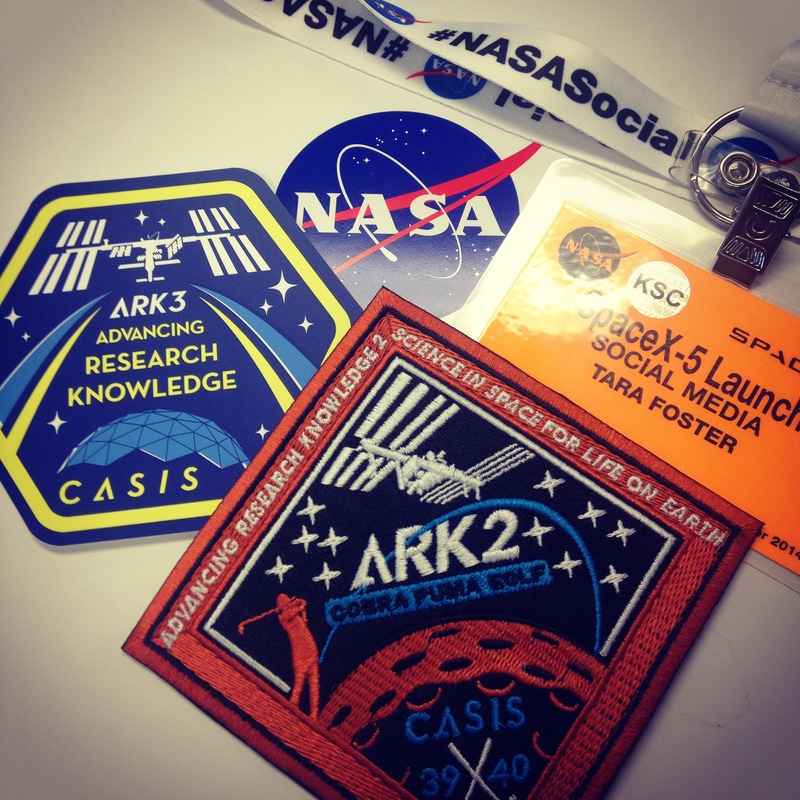 NASASocial is an in depth look at all the really cool, cutting-edge programs happening at NASA. With any kind of luck, your launch will go off without a hitch, but if it doesn’t, NASA’s got you covered. NASA has some super cool activities up their sleeve for you! 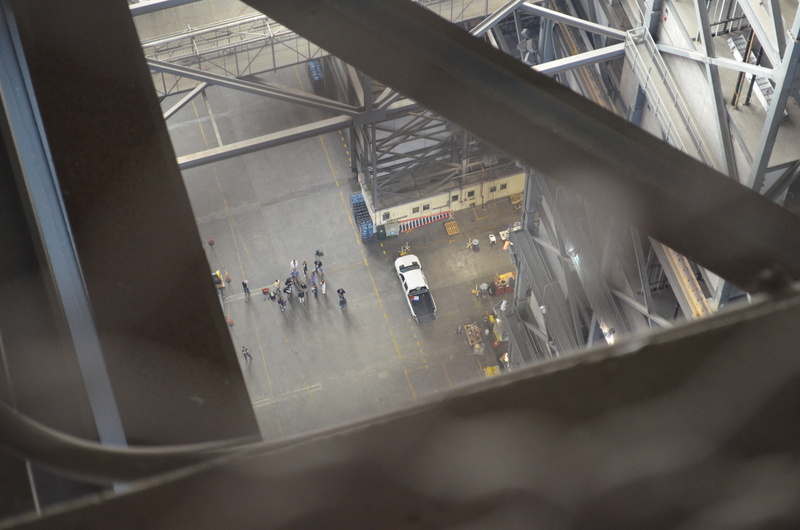 Our launch was scrubbed, but they looked after us by letting us get a bird’s eye view of the Kennedy Space Center from atop of the Vehicle Assembly Building. It’s like your super backstage pass to amazing views! 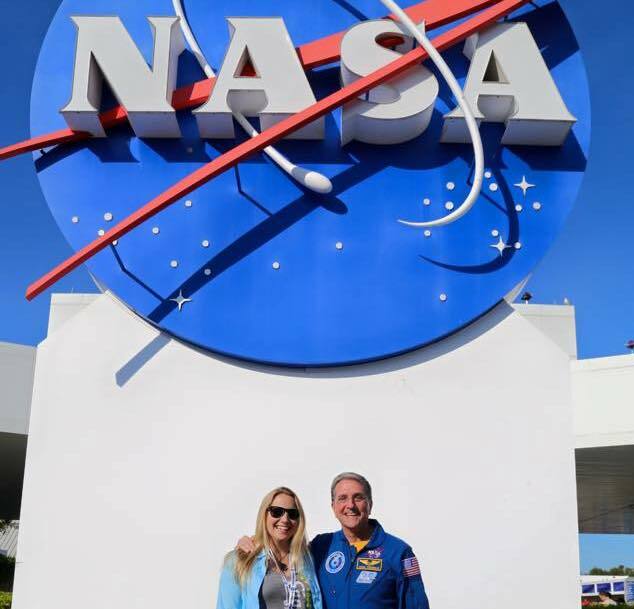 We were also able to go to the visitors center for the day, speak with Astronaut Don Thomas about what it’s like to float around in space. 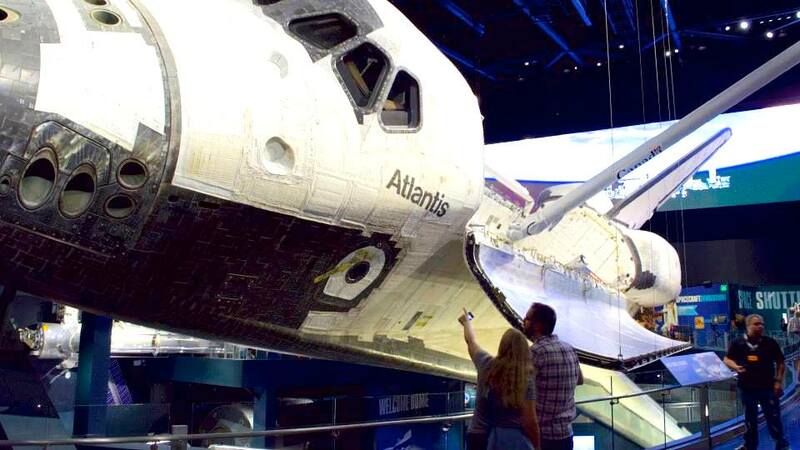 And we even got to see Atlantis up close. 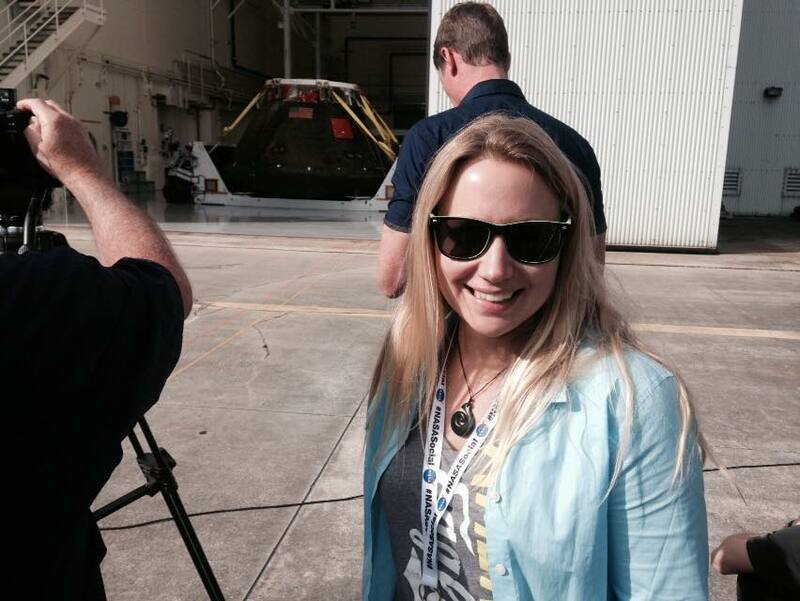 And being invited to attend the homecoming press conference of Orion was kinda awesome! 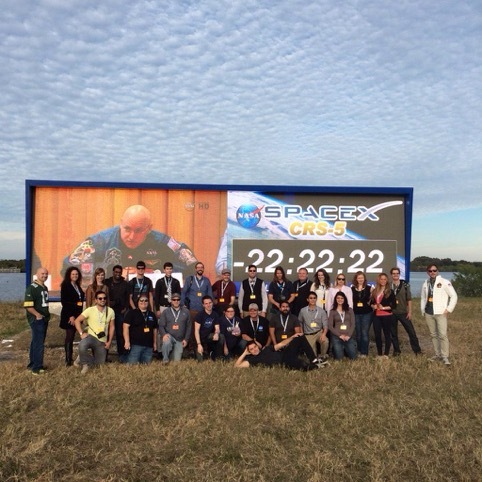 NASASocial has been one of those top ten magical moments I’ve ever experienced, and you know what’s even cooler, I get to do it all again! 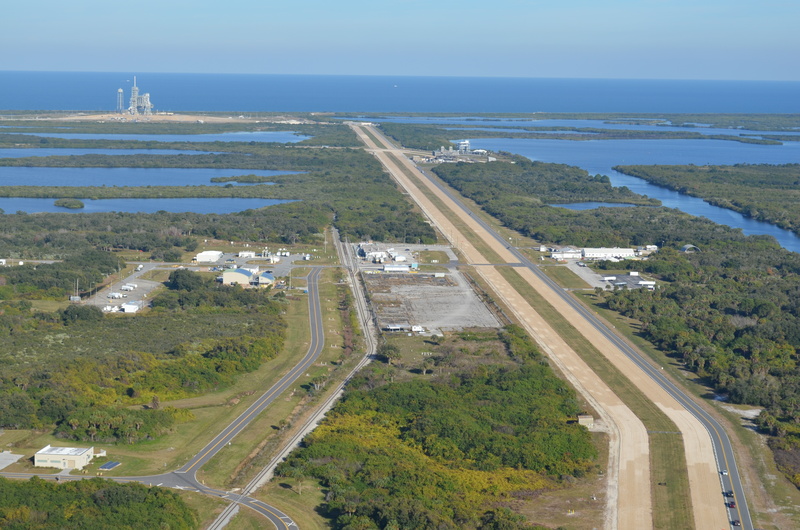 Since the SpaceX5 launch was scrubbed, we’ve been invited back to the Kennedy Space Center for the next launch attempt! It’ll be one big reunion for us social media peeps! 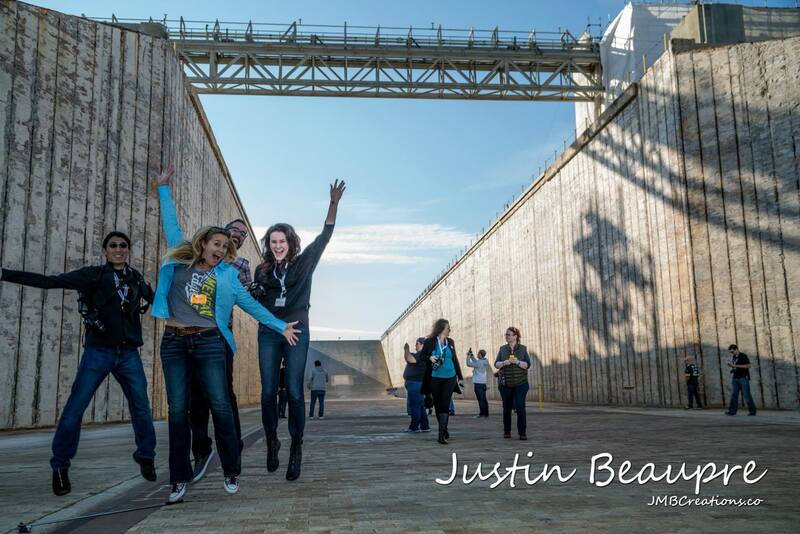 It’s incredibly cool to meet like minded social media people or as we lovingly call ourselves – ShuttleHuggers! We were finally be able to put the Twitter handles to faces! 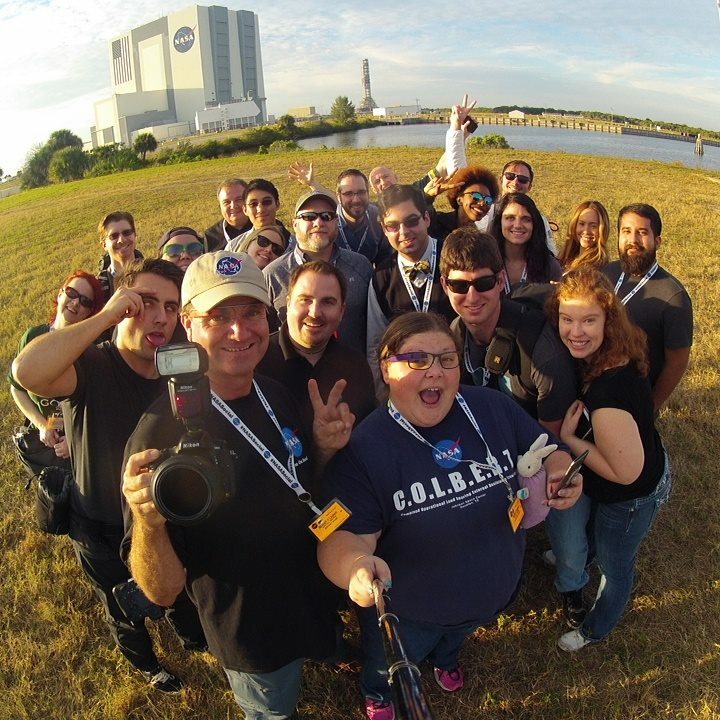 If you would like to participate with NASASocial and go behind the scenes, click on NASASocial. 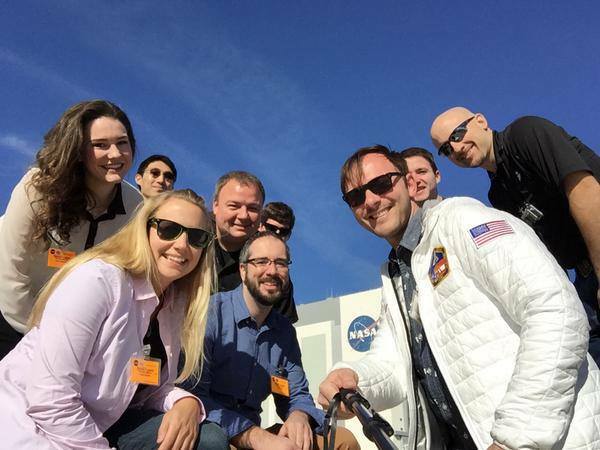 And you can always follow @NASASocial on Twitter.